The First Yoruba Movie Academy awards will hold today June 3 at the New June 12 cultural centre Kuto Abeokuta ,Ogun state. 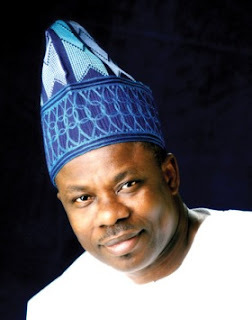 The Executive Governor of Ogun state, Senator Ibikunle Amosun will be the chief host of the event he has promised to make it a very unique event as it will be part of his one year in office celebration. 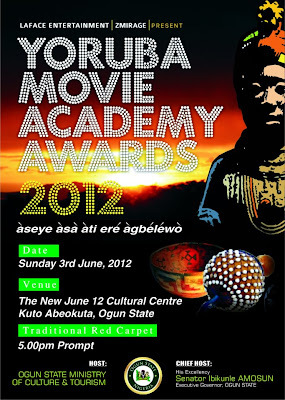 Yomi fash lanso,odunlade adekola,muyiwa ademola, femi branch and femi adebayo will battle for best actor in a leading role while fathia balogun,toyin aimhaku, bimbo akintola,mosun filani and funke akindele will battle for best actress in a leading role.